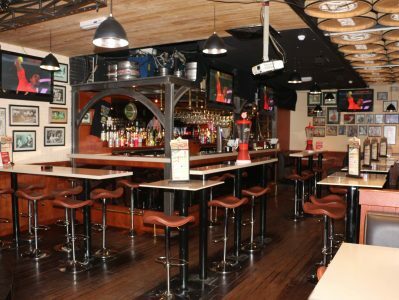 Bennigan’s is an operated franchise from the U.S, BFLC operates this American / Irish restaurant & pub concept in the Juffair district of the Kingdom. In addition, Bennigan’s Juffair restaurant received “Best North American Restaurant in the Citibank/Fact Awards” during the years 2018 & 2017. 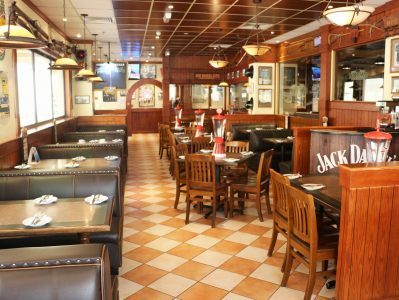 Bennigan’s has a rich history and is recognizable by most American Expats while it’s international presence also continues to grow. BFLC works closely with the franchisor to maintain brand standards and integrity.